And you don’t even have to be connected to the internet abroad. After downloading the app at home you can use the entire contents and functions anytime and anywhere for free. Relevant links are also part of the app, e. g. to automobile associations. To get in contact, however you have to be online of course or have to make a call. Get the information you could need, quickly. Just select your destination out of the 25 European countries covered in the app. You will be able to pick up a huge number of information, for example about the local road rules. 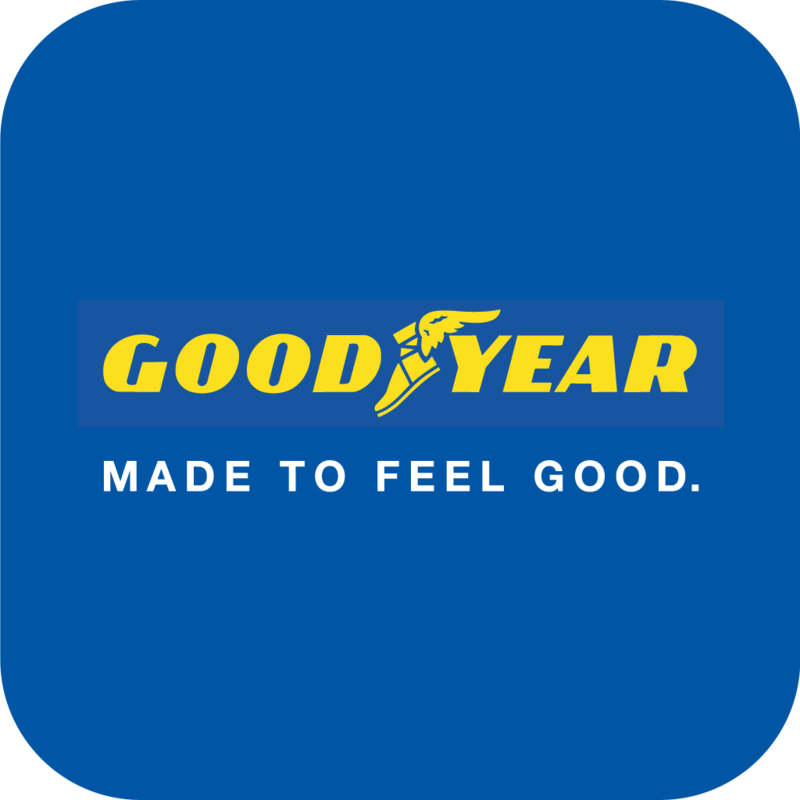 The Goodyear Road Safety App is full of suggestions, from towing a caravan and loading your car, to travelling with kids and info on how to avoid aquaplaning. For a lot of questions and info on dealing with emergencies or more unexpected situations, the app is ready to offer helpful solutions. In case of need the emergency phrase translations in the top 5 most widely used European languages are also at hand. Essential phrases are available and can be heard simply by pressing a button. Plan ahead with the holiday checklist and avoid frustration when realising at your destination that you have forgotten something. In addition to all these helpful tools outlined above the Goodyear Road Safety App with its road sign quiz is also entertaining.